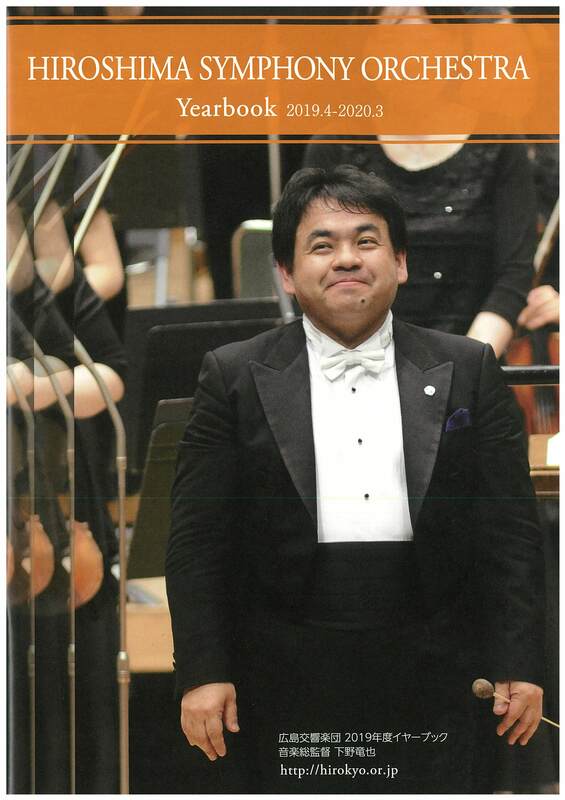 It is a great honor for me, to be chosen by the Hiroshima Symphony Orchestra for this title‎! After working with different orchestras I truly believe, that each orchestra has an own soul and character -as a result of its history and in the same time as a result of the summary of each members character. The soul of this orchestra has a feeling for powerful sound, energetic playing and also respectful, kind treating each other. I’m thankful for opening that soul for me. My best wishes for a good and successful future and also for a good health for all members!